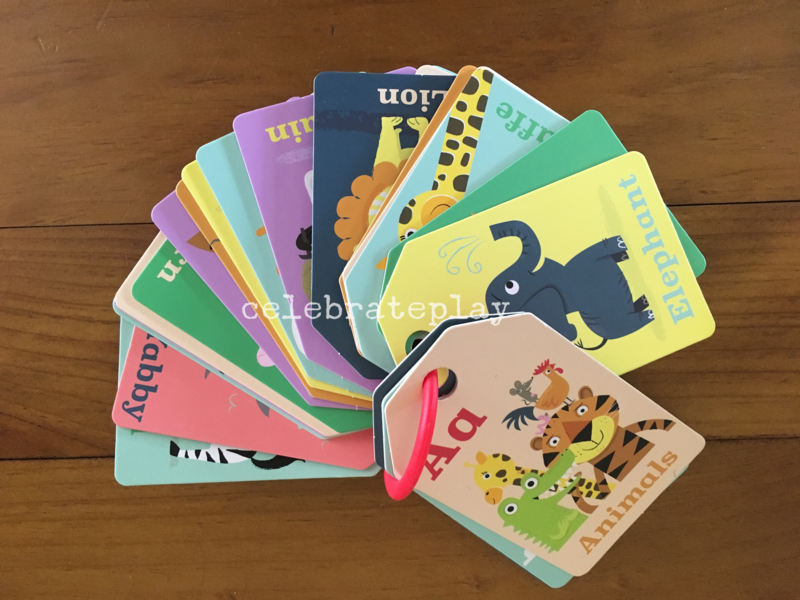 Looking to buy new resources for your early learners? It is important to buy developmentally appropriate toys throughout the different stages of development as their interests and skills grow. …so how do we do this? What factors can influence our choices? What does developmentally appropriate actually mean? 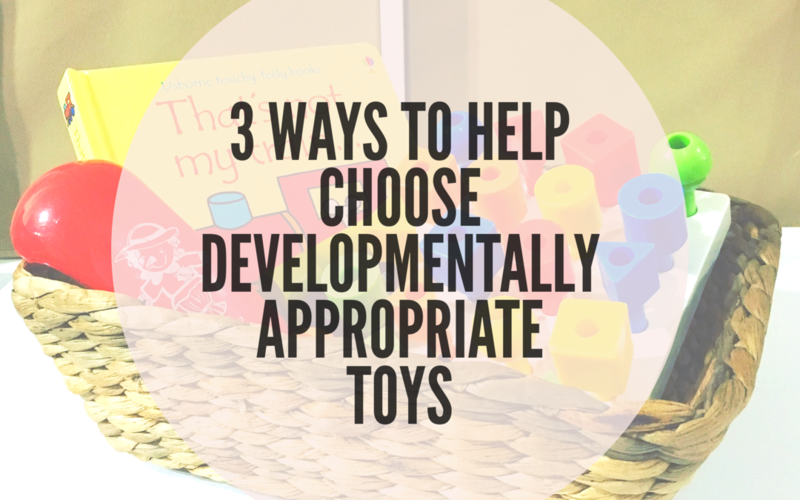 Today I am going to deep dive straight into this and share what we mean by developmentally appropriate resources along with some tips to help you determine which toys are developmentally/age appropriate and why it is important to choose carefully. Developmentally appropriate means finding a toy that matches a child’s age, interests and skills as well as meet their needs for safety. …so when we look at ages, development, interests and skills , the general idea (there are always exception) is that baby toys focus on stimulating the senses eg. Rattles, soft toys, teethers, textured toys etc. Then as they progress into the older baby stage, toys become more engaging and focus on cause and effect eg. Battery operated with music and buttons for pushing. We then move into toddlers and the toys/resources tend to target physical and cognitive development-they have an element of discovery, exploration and promote investigation. And as we cross into preschoolers, the toys/resources tend to focus on imagination, creativity and offer a challenge of some sort eg. board games, dramatic play, bikes, arts and crafts etc. One way to determine age appropriate resources is by following the age guidelines & safety recommendations found on the packaging. This is always a great indication if you are unsure with a particular item. Be mindful if these details are not on the packaging. 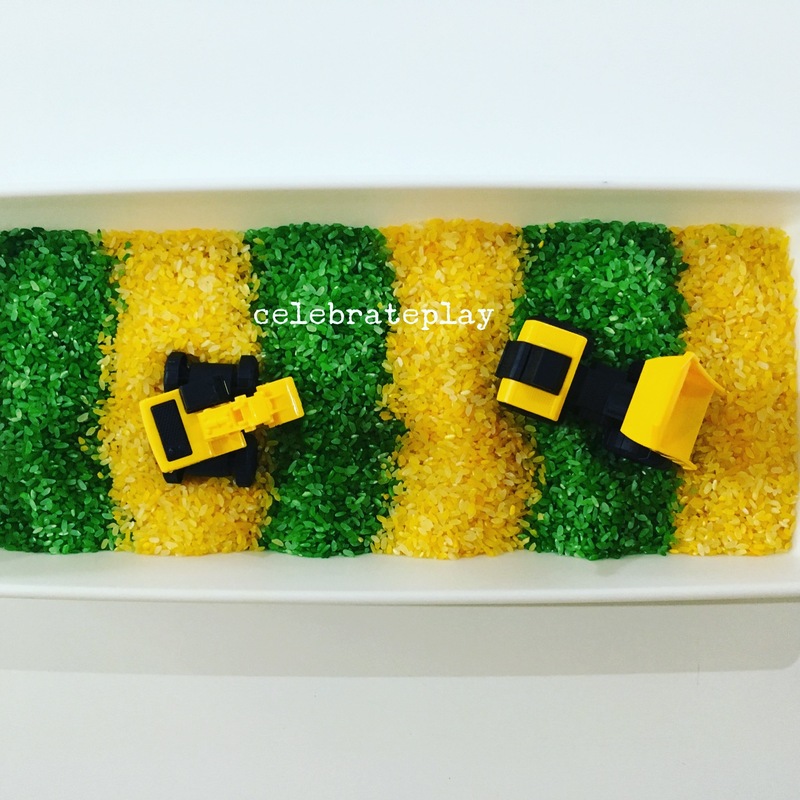 •keep it simple- when toys/resources are specifically chosen in a simple way, they help a child to engage in play. •Keep only a few toys out at a time. This helps to alleviate toy overwhelm for both child and adult. A toy rotation is a great system to have in place to help organise toys and encourage only a few out at any given time. Why is it important to use developmentally appropriate toys/resources? Finding the right toys/resources is serious business because if toys are too easy they become boring and if they are too challenging they cause aggravation. Picking the right toy that matches age, development. interest and skill can lead to enjoyment. This blog contains affiliate links which means should you purchase any of these items using this link, I will receive a commission at no extra cost to you.